Well, it's been a super busy weekend for me this weekend...we've had 6 soccer games between my 3 kids. I managed to get my meal plan done for the week. I plan to prep my food tomorrow morning so I can be ready for the week. 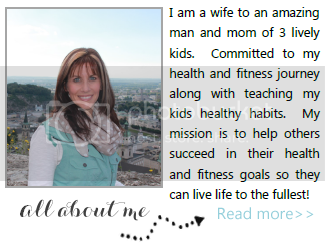 Just wanted to share this with you to let you know what I'm up to this week!! 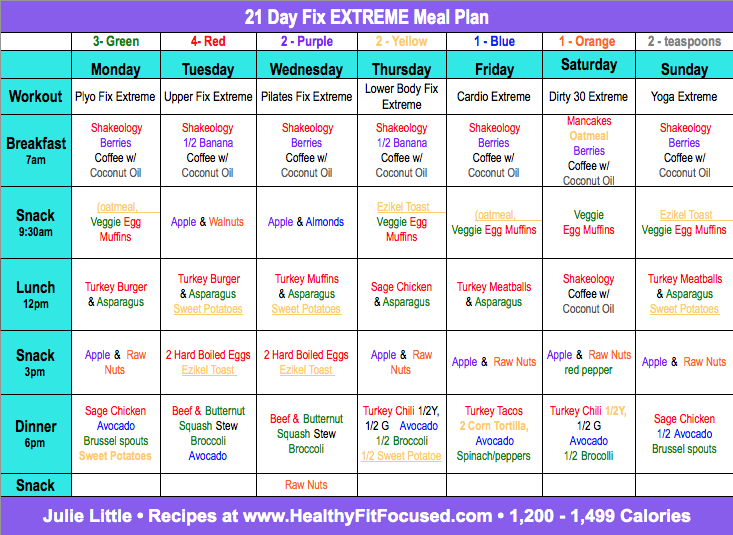 I think I'm going to be starting Insanity Max:30 again with the 21 Day Fix Extreme meal plan. I'm also contemplating adding in Chalene Extreme. Haven't made my decision yet...but we'll see. I've never done Chalene Extreme, but now that it's on Beachbody On Demand I can try it out!!! I'll keep you updated on what I choose to do! 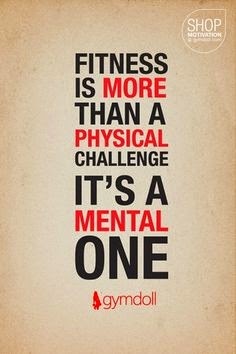 This week...it's not about fitness...it's all MENTAL!!! 100% Mental Focus!! Go out and have a rocking week! !